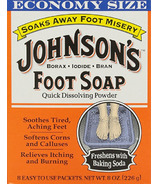 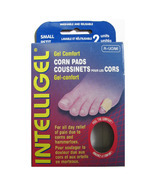 Corns, calluses and blisters on feet can be painful. 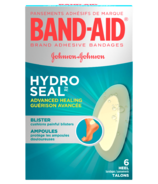 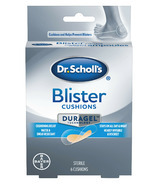 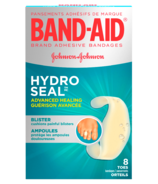 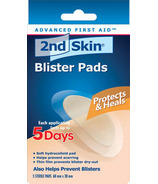 Anti-friction pads can protect the blister and help it heal. 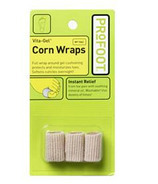 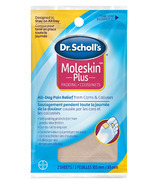 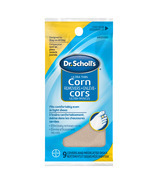 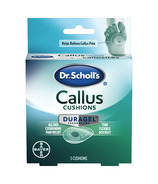 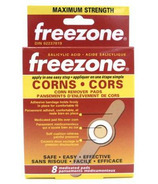 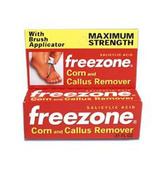 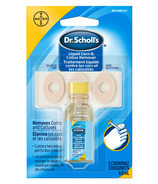 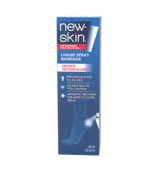 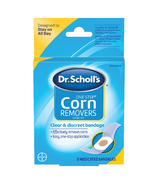 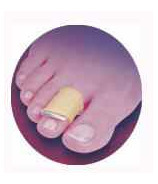 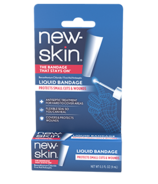 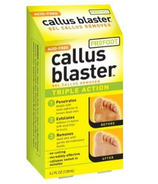 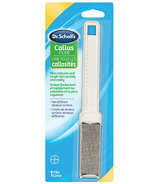 Corn and callus treatments, medicated pads and trimmers can remove the corn or callus. Corn cushions and pads can help cushion your feet to relieve the pressure and speed healing.